We have experts in WordPress, Joomla, Drupal and other popular Open Source Content Management Systems! 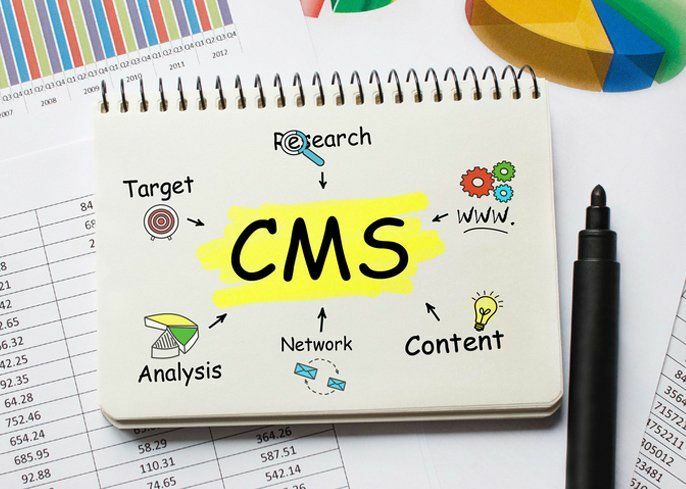 You may not be familiar with the term CMS – or Content Management System, but you might have heard of WordPress or Joomla!, and they are both examples of CMS. CMS is the system we build into your new website, to enable you to add, edit and delete content. It is also an excellent SEO tool. This gives you, or your nominated staff member, total control of your website, and enables you to add new content as often as you wish. CMS features vary, but basically cover indexing, search, editing control, format management and publishing. Here at Suncoast Web Solutions, we ensure your CMS is easy to use, and includes intelligent search capabilities. If you are in the market for a new website or website redesign, it is highly recommend that you should go forward with a open source content management system that provides a competitive edge to businesses/organizations of all sizes by boosting the productivity and customer responsiveness. Talk to us today and take back control of your website.